I have recently launched my fitness website and its YouTube channel as well. Can anyone help me, how to post a link on Instagram? I find it difficult to incorporate the link within the description. Well, as we all know, Instagram posts don't allow us to post clickable links through them. So, there are various other ways to reach your target audience, if you want to leverage your business presence online. When you have a business to promote, brand to create awareness for, and gain tremendous online presence. It becomes an integral point in your business to share the official link through every social media platform, including Instagram. 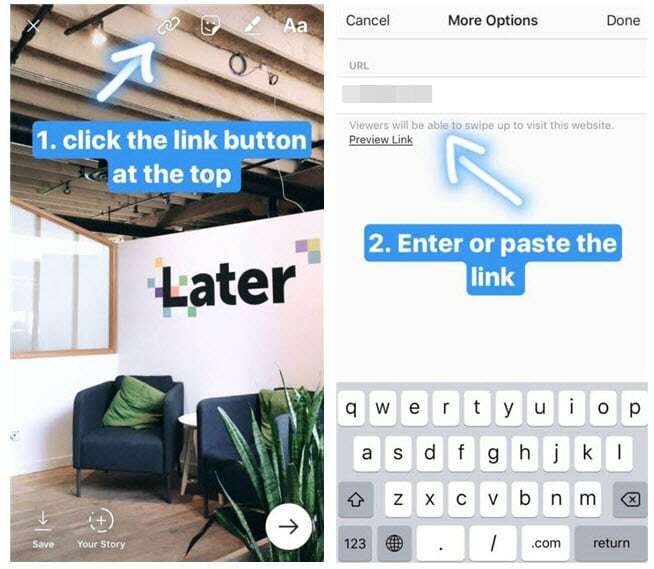 Here are the top solutions to understand how to post a link on Instagram and gain the best exposure among your counterparts. You can add a clickable link to your Instagram post by putting a link on your profile (bio), running a promotion, and Instagram Stories. With the detailed processes, we take you through every method. So, you are keen to understand how to post a link on Instagram in detail. Worry not! In this section, we are discussing each of the methods to share links on Instagram and your life gets simple. The first method in this segment is adding a link to Instagram through Instagram Stories. The main point here is, one needs to have a verified account by Instagram or a business profil with at least 10000 followers. Without either of them, it is not possible to share a link with call to action. You need to be very popular in order to get your account verified by Instagram to avail this opportunity. It's a big thing to get that, unless you are a public figure. Alternatively, you can just have a text overlay that displays your URL, though, it is not clickable. Future updates might support sharing links on Instagram Stories for all. Step 1 – Take a shot or record a video using the Instagram Stories camera or select a recently (within 24 hours) clicked photo by swiping the screen up. Step 2 – Now, tap the chain icon from the top right corner of the screen and enter the desired URL. Select the tick mark on the top right corner of the Instagram Story window. Step 3 – Once the URL is incorporated, enjoy editing your Story with filters, stickers, text and then tap 'Next'. It is important to add a call to action here. So, you can mention 'Swipe up to know more', 'See more', 'Explore' etc. to guide the users. You can add a link to your Instagram post, but the only restraint is, it's not clickable. 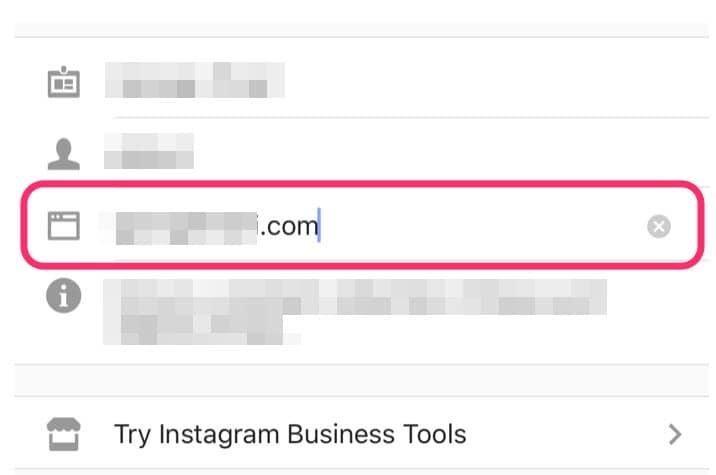 Unless you pay for it, there is no way you can officially add a link to your Instagram photo. You can create paid promotions, in order to access the link posting services with your Instagram main post that would lead to a product page and enable call to action. It is possible to advertise and boost your post, tracks analytics, and links email/phone through the advertising platform of Instagram, without spending much. For this, your account needs to be a business account. Step 1 – Go to your Instagram profile and click the 'Settings' tab. Step 2 – Now, you need to scroll down and look for the 'Switch to Business Profile' option and tap it. Step 3 – You need to click 'Continue' to move forward, in order to make the profile a business one. Step 4 - Browse any picture in your profile and click the blue color 'Promotion' button to get diverted to 'Facebook'. Add a link there and checkout with payment. 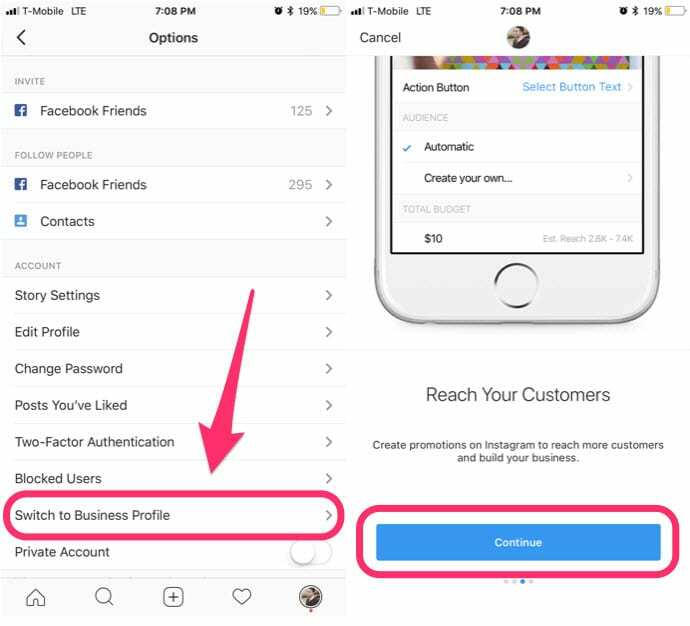 Adding a link to your profile is the traditional way of how to post a link on Instagram without any extra charge. In this case, when you post a new picture, you need to mention 'Link in bio' under the description section, so that the audience comes to the main page of your profile and visit the clickable link found there. Though, you need to always guide the viewers to visit your profile's main page in order to browse the latest updated URL to your product or service page. It's important to give the CTA – call to action, no matter which way you post your link in Instagram. Step 1 – Post a picture on Instagram and under the description section mention 'Link in bio' and upload it. Step 2 – Under the profile description part, update the 'URL' and then save it. After going through the varied range of options available online to brand your website using Instagram, it's time to analyze the benefits of posting a link in your profile. Here is a sneak peek. By posting links in your Instagram, you improve the chance of attracting more traffic to the blog or business site and acquire more exposure on the web. Sharing Instagram links can boost your popularity and help you gauge the efficiency of the Instagram strategy you have adopted. With a steady list of followers, you can drive more clients for your business. If you are a social media manager, then the number of followers obviously impresses your clients. Though your call to action, Instagram links on posts enhance your sales. When you feature the products on your Instagram page and post links there to lead the buyers to the product page, the decision is instant. They like it so they buy it. It's that simple to decide. So these are the benefits that posting a link to your Instagram account can bring for your business. You can harp the advantages, by playing on the right notes to strike a chord with the right kind of buyers. We know that not everyone out there is a consumer, but passive consumers also get diverted to your website through others. The other people often land on your page and suggest the passive buyers to your products. By learning how to post a link on Instagram, your major problem in online marketing gets sorted.